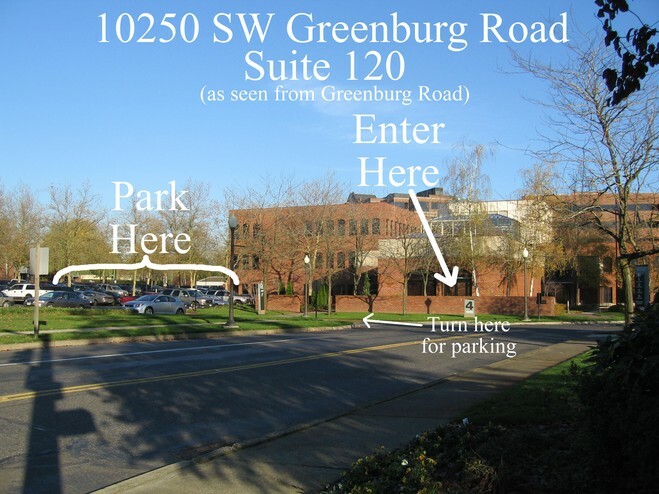 The Guidance Group is an independent financial services firm located in Portland, Oregon. Our broker/dealer is Securities America through which we offer securities and advisory servicesare offered through Securities America Advisors, Inc. Being independent, we have no product or sales obligations. Clients pay for our services through transaction commissions, an assets-under-management fee, a flat-fee or an hourly-fee, depending upon whichever is in their best interests. 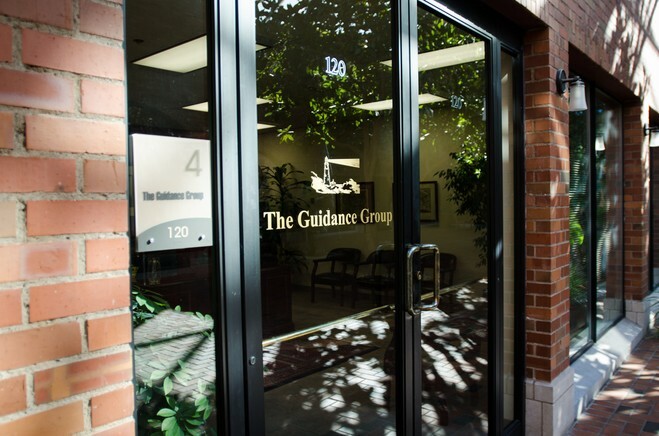 The Guidance Group provides personalized asset management for individuals and educational services to businesses. Our services to individuals include planning for and managing retirement assets, wealth enhancement advisory services, estate planning, college savings plans and appropriate life insurance services. For our business clients, we specialize in providing high quality comprehensive retirement planning education. 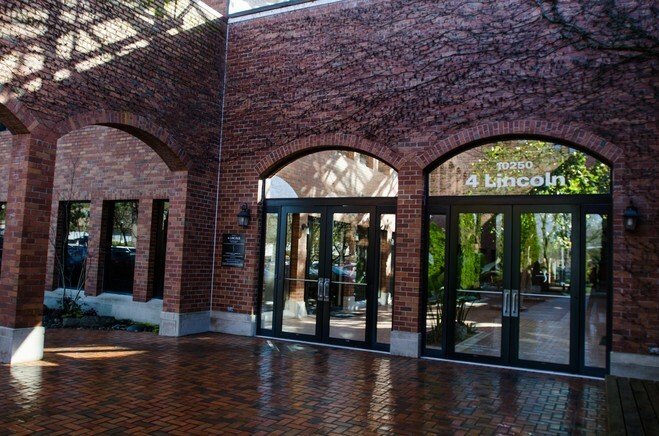 Our mission is to provide investment excellence and maintain lifelong relationships. Our core values and our commitment to clients, profession, community and ourselves are to exceed expectations, act with uncompromising ethics & reliability, provide value and advocate our clients' best interests.